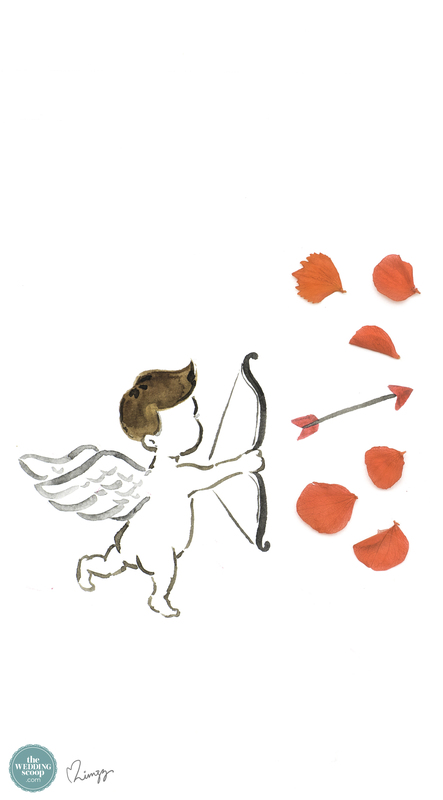 Still floating on clouds from your Valentine's Day celebrations? 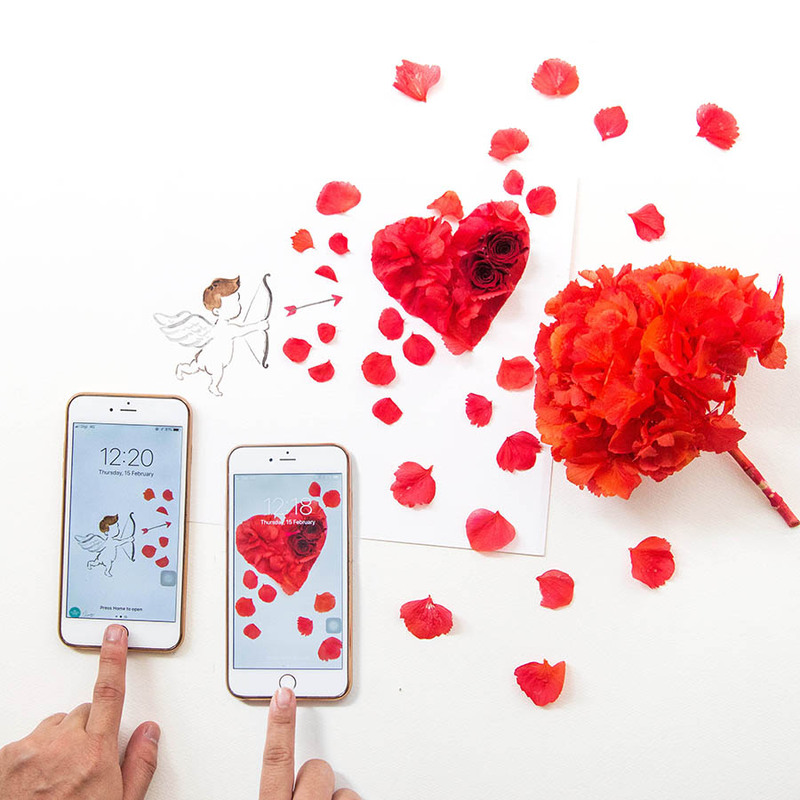 Make every day equally loving with these Cupid's Love phone wallpapers from Love Limzy Co.! Just save the images to your phone to use them. 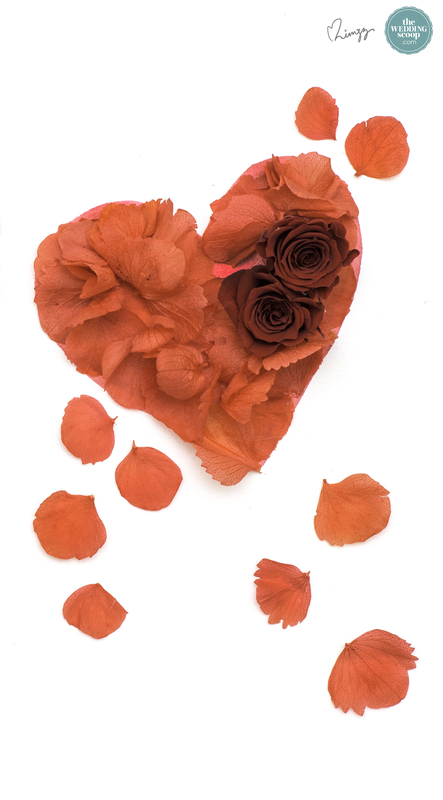 Happy Valentine's Day, Wedding Scoopers!